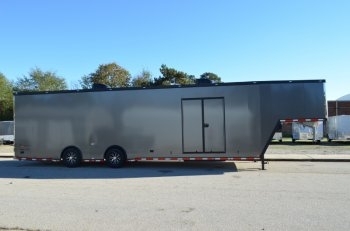 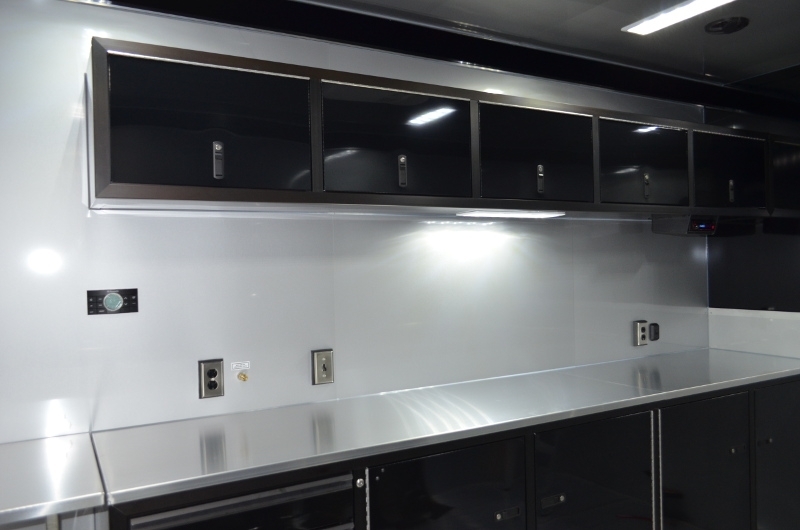 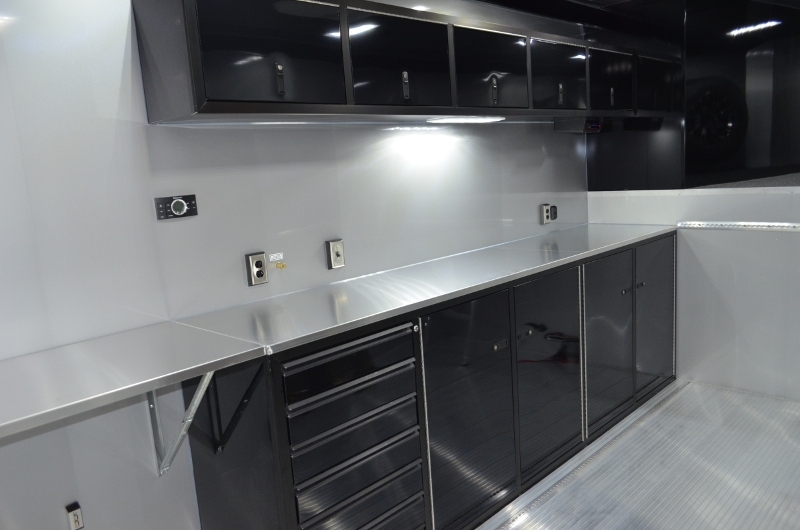 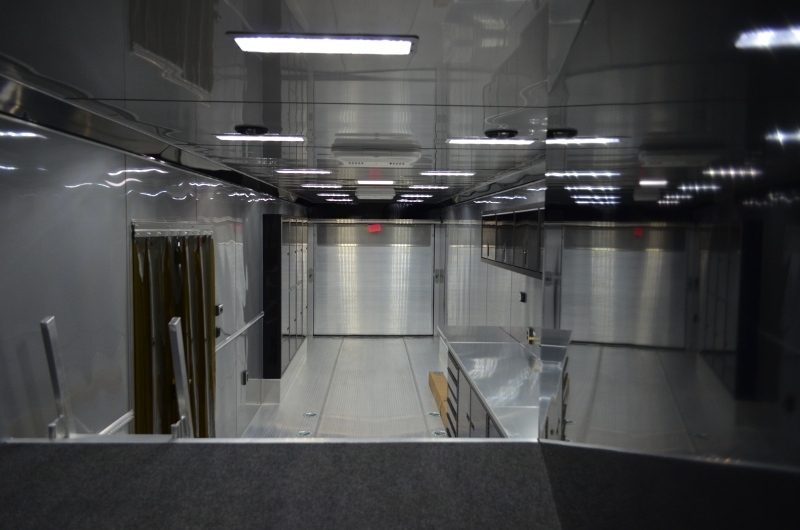 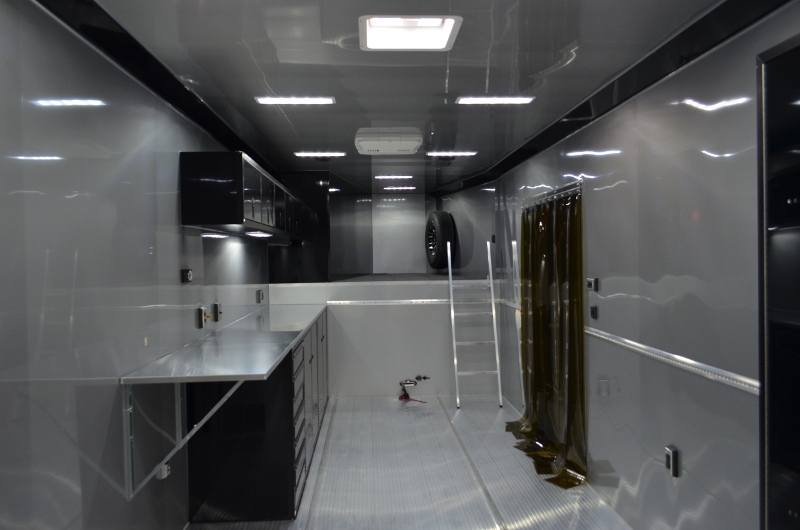 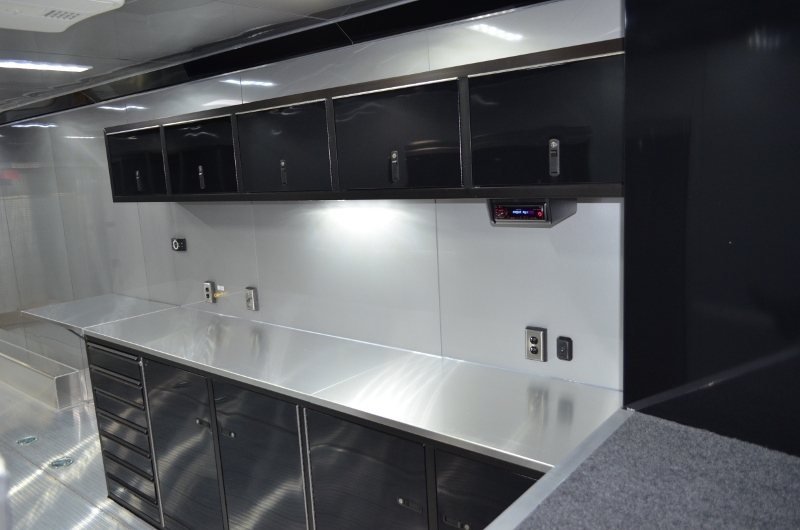 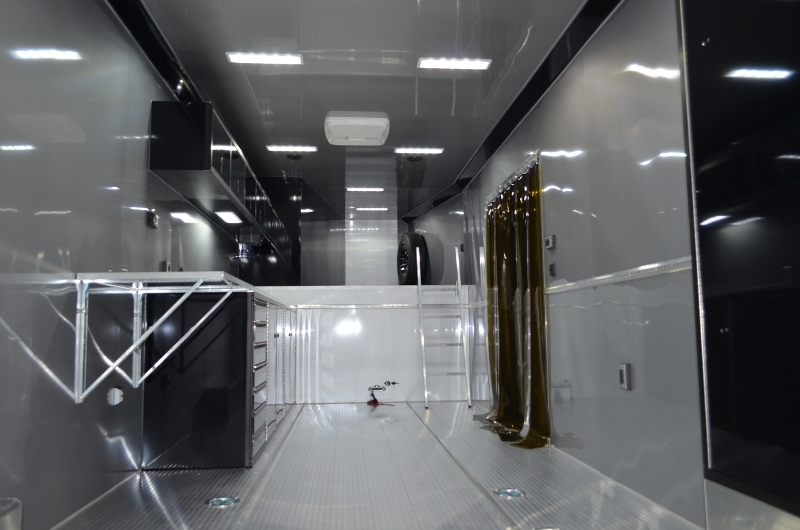 This 40' aluminum gooseneck inTech Trailer that was designed with a racers heart in mind. 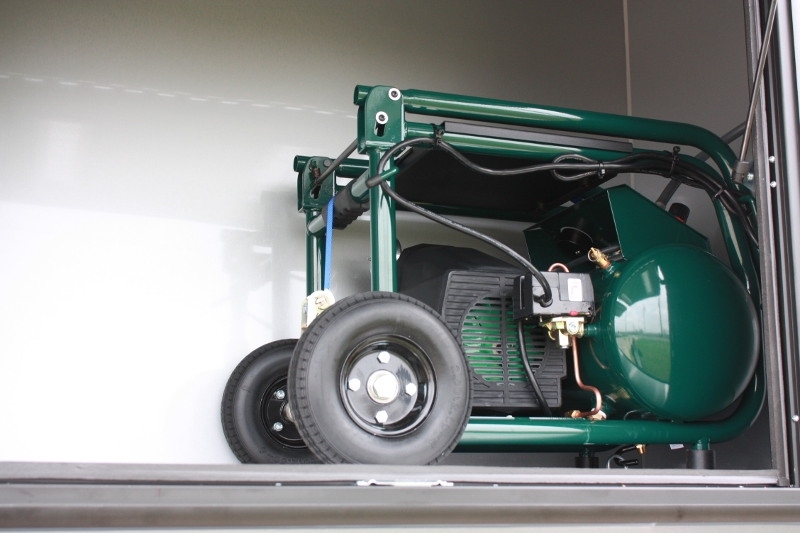 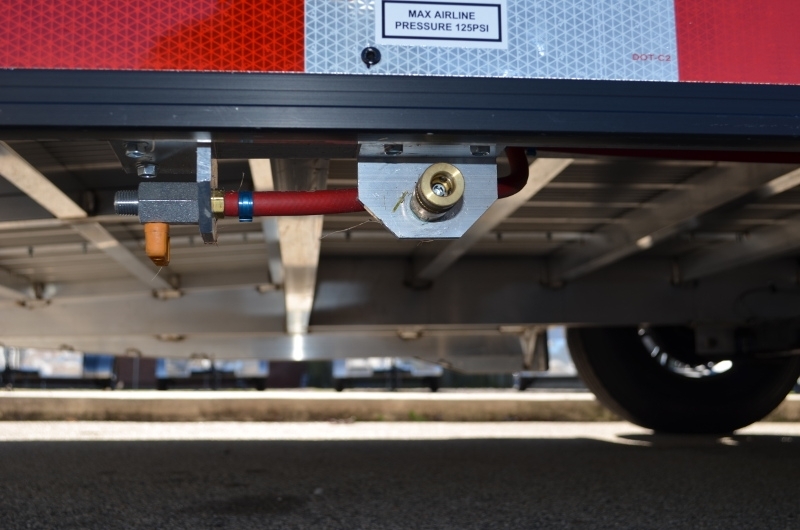 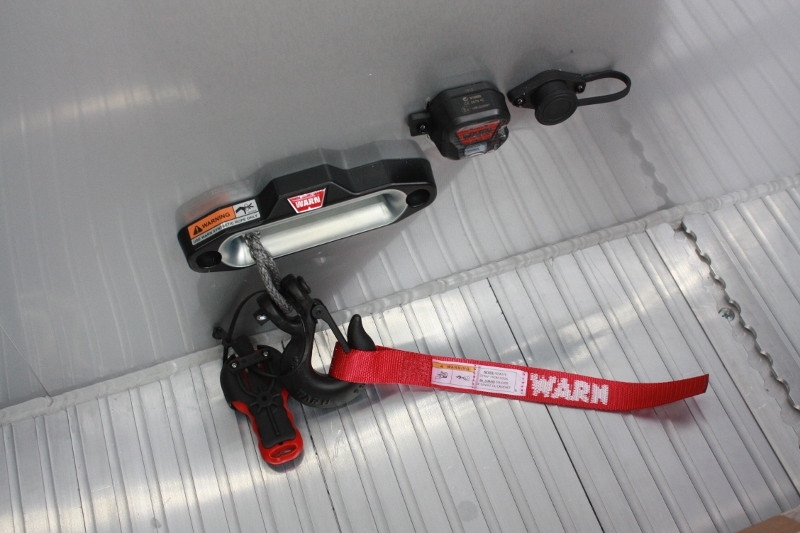 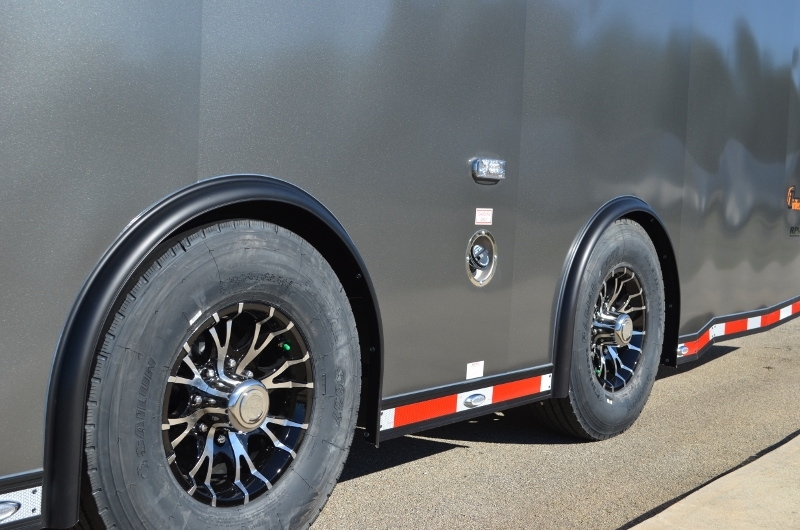 With 8’ interior height and option on top of options, you can’t go wrong with this trailer. 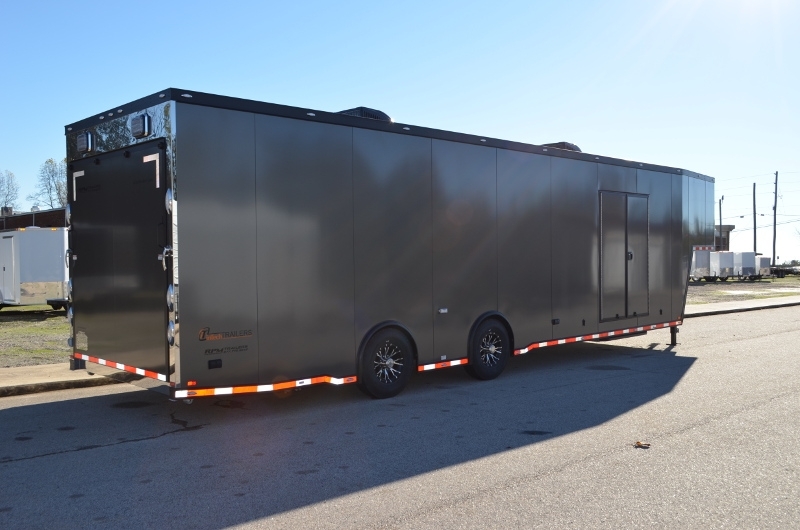 RPM Trailer Sales redefines what a luxury trailer should be built like. 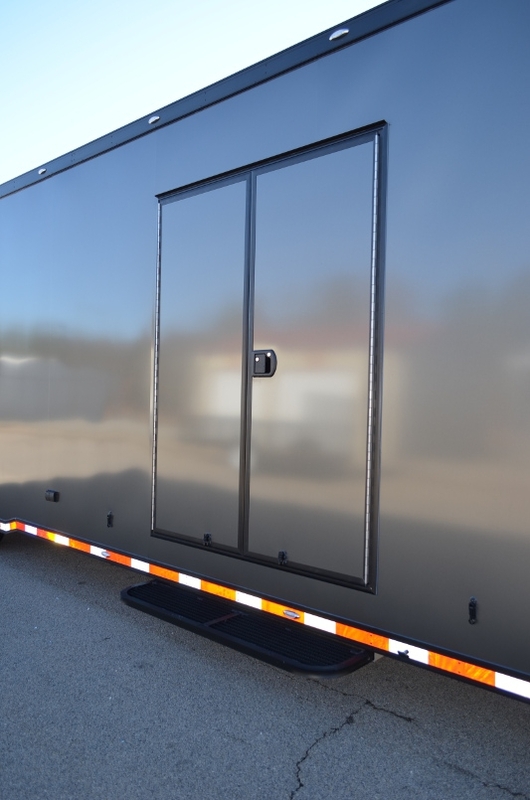 The charcoal aluminum skin with fully anodized black exterior and interior aluminum package not only accents the trailer beautifully, but also protects the aluminum for a lifetime against any kind of corrosion for maximum strength and a rich luxury look. 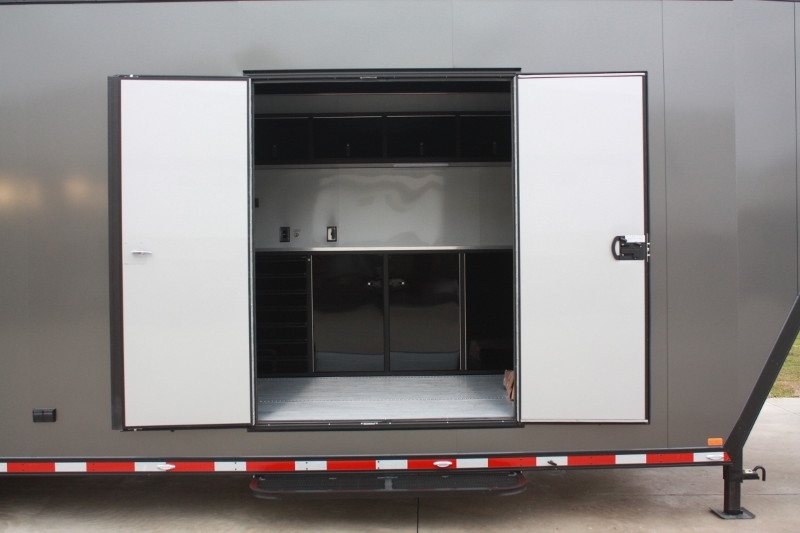 Once you go inside you have all the top quality custom craftsmanship one could ask for. 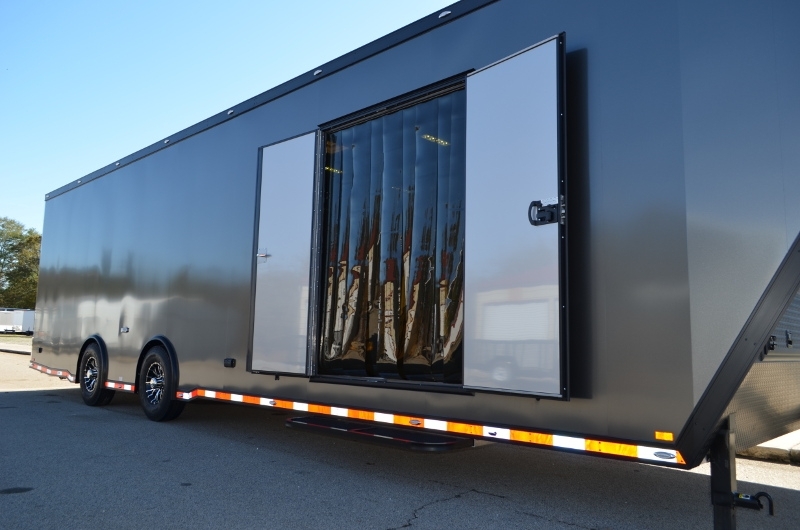 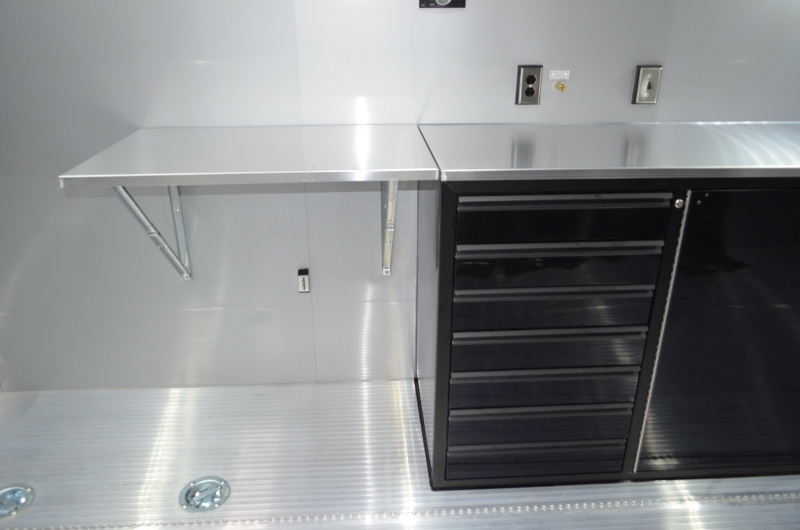 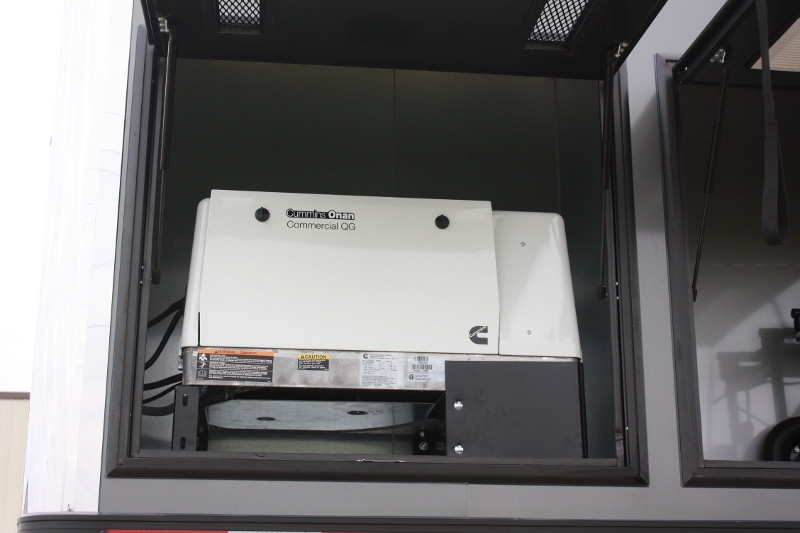 This all aluminum trailer includes insulated walls & ceilings, base and upper premium aluminum cabinets, wheel well cabinets, 5.5K Onan Generator Package and so much more. 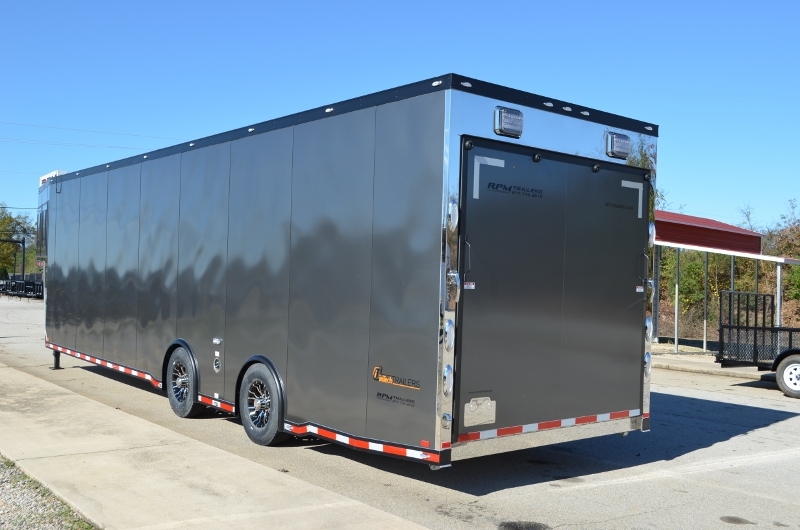 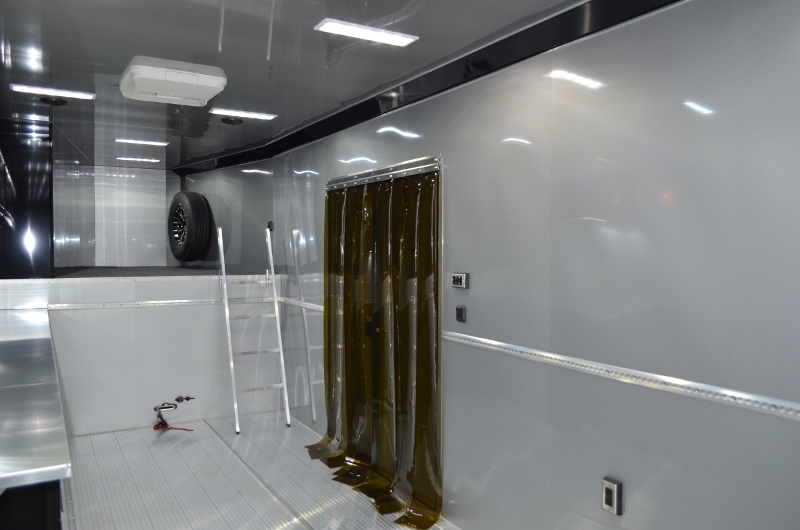 Take a glance at all the options and see for yourself why so many trust RPM trailer Sales. 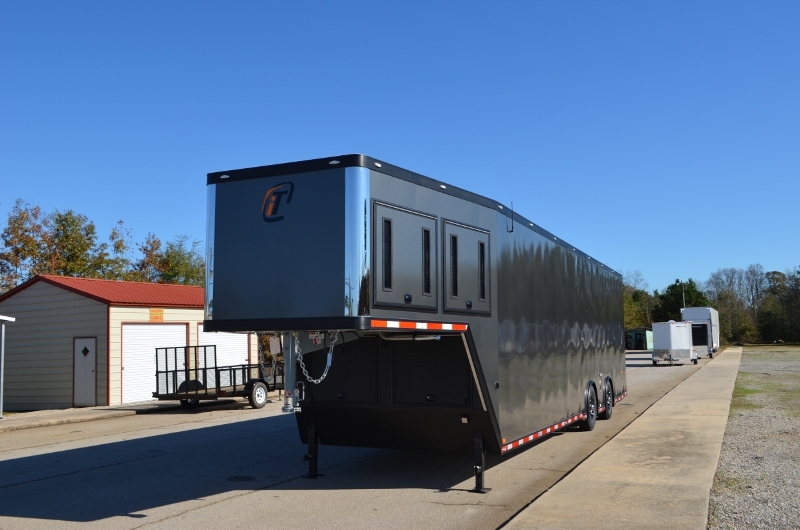 We guarantee our aluminum trailers are the best in design and we offer the BEST customer service. 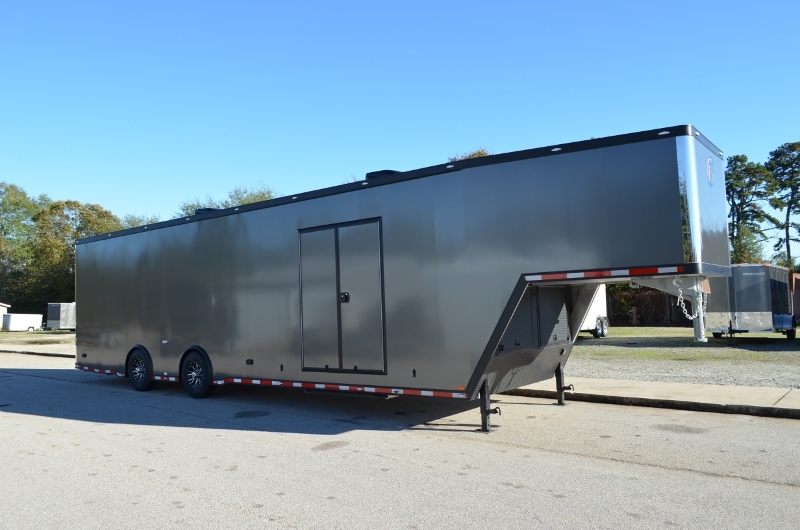 "Often Imitated - Never Duplicated" Contact us at 706-654-2882.